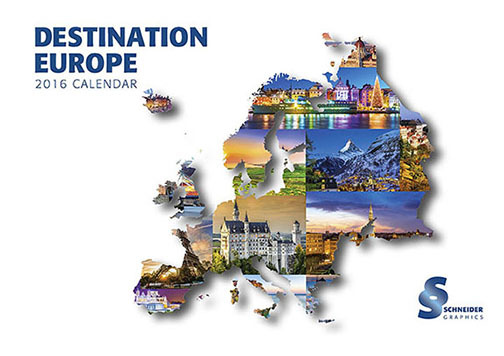 Schneider Graphics 2016 Calendar is here, Destination Europe. 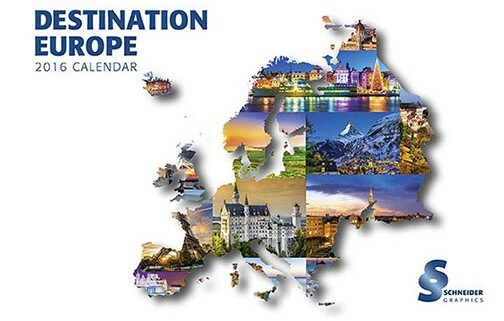 From London to Budapest, we’ve chosen iconic and colorful images that show Europe’s rich history and varied geography. Contact your Account Executive if you haven’t received one yet.